what would be youre thoughts if ther was flying zombies in the game? Maybe as a boss. I really like the idea actually, as a generic zombie (like spitter, flame and flanker zombies, providing they will remain in the game) I think they might be a bit hard to counter. Perhaps they could shoot projectiles towards the player and be taken down with one hit from a ranged weapon? It might sound easy, but if you’re being attacked by a horde and trying to hide on the high ground, it will definitely keep you on your feet. @Panda3d i respect that but why not? why do you think its bad ? Personally, I think it would be something very surreal. BUT, instead of being a zombie with dragon wings, it was some other zombie flying animal (in the best style bees from 7 days to die). Something like a bat or other creature in this style. Instead of a zombie that just flies around, why not instead have a miniboss similar to the Groundpounder that makes extremely high jumps and creates shockwaves on impact? While you might not care for this idea. You should treat everyone kindly. in the development of this great game. No need for any foul language or hostility. zelda ocarina of time bats with no z-targeting. 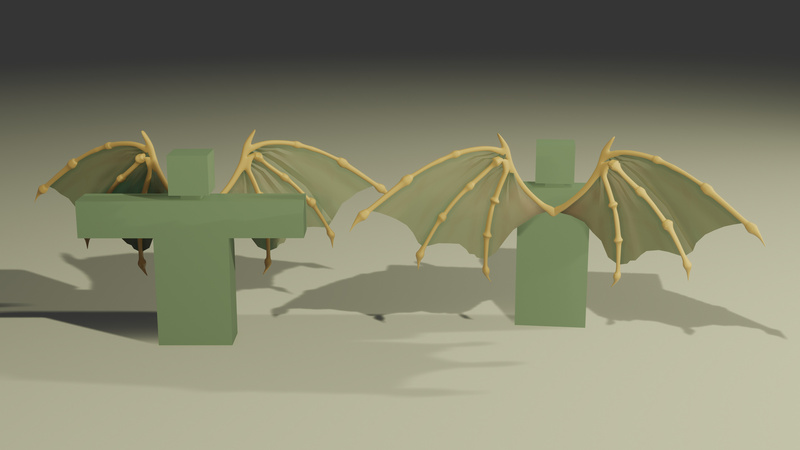 Prehaps only a boss, and make the wings less dragon like and more human like if you get what I mean. I mean, sure? More zombie threats wouldn’t be a bad thing. First off, I don’t really like the wings since they blatantly conflict with UII’s artstyle (and even U3’s for that matter). On the topic of how a flying enemy would actually be balanced, I don’t understand why it needs to be a flying zombie and not any other potential variation of Turned, such as a zombified bird or a fictional dedicated flying creature. As long as it is balanced though I could potentially see it being a special enemy type for certain locations. That would be actually scarier and cooler than a zombie with bat wings. Sunlight going down after a big cloud of birds shows up and chases you. Yeah, I wish people would take more advantage of the Turned and stop thinking about them like they’re 3.0 zombies when they’re so much more. No need for any foul language or hostility.